With the government’s push towards a Smart Nation, our kids are growing up in a world drastically different from what it was before. We’ve already witnessed this change in areas like housing and transport. Today we look at education, and explore five online portals that will guide your little ones in their education journey. 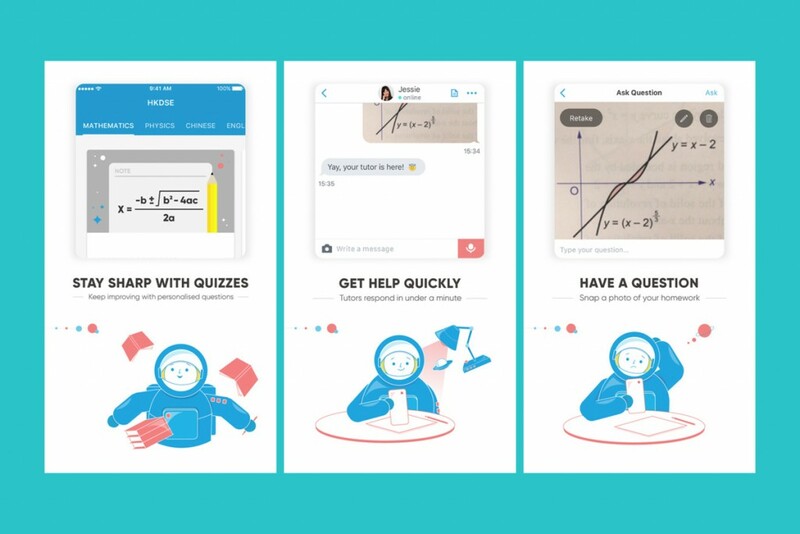 KooBits takes simple primary math, and flips the model around. By strategically gamifying elements, the service has already proven very popular with local primary school children; already used by 1 in 3 primary school students in Singapore. Instead of the usual learning of concepts and rote solving of questions, Koobits introduces a leaderboard into the mix, allowing your child to see how well they stack up against their peers attempting similar questions. Together with a myriad of other features, they collectively serve to familiarize your child with math concepts in small bite-size manner, coupled with real time feedback to gauge their progress areas. Branded as Singapore’s heuristic approach to solving math, Kungfumath is a primary school math database with over 1,000,000 questions, coupled with step-by-step solutions for your child. With a slew of MCQ, short answer, and long answer questions, it ensures your child has all the practice necessary to gain that math edge in primary school. KungfuMath is readily available for family subscription. Word of mouth recommendations have been a safe and trusted way of finding a home teacher, but it’s often messy and time consuming. So for your primary school child, Yodaa brought parents’ word of mouth reviews online. A service that handpicks only seasoned tutors from the industry, it provides parents a reliable alternative to manually asking for tutor word of mouth recommendations today. Their added emphasis on simplicity also means the process remains simple. You request a tutor in 30s, and will receive up to 5 profiles in 1 day. The rise of on demand learning apps have been picking up lately, and one entrant that caught our eye was Snapask. Available since the start of 2016, it allows your little one to snap a picture of a question he/she is unsure of, and have that question answered by seniors familiar with such concepts. It aims to bring together users and tutors from top local universities (NUS, NTU, and SMU) within the shortest time possible. Starting off as a place to buy and sell used textbooks, Zookal has since morphed into a database of education materials for your little ones. 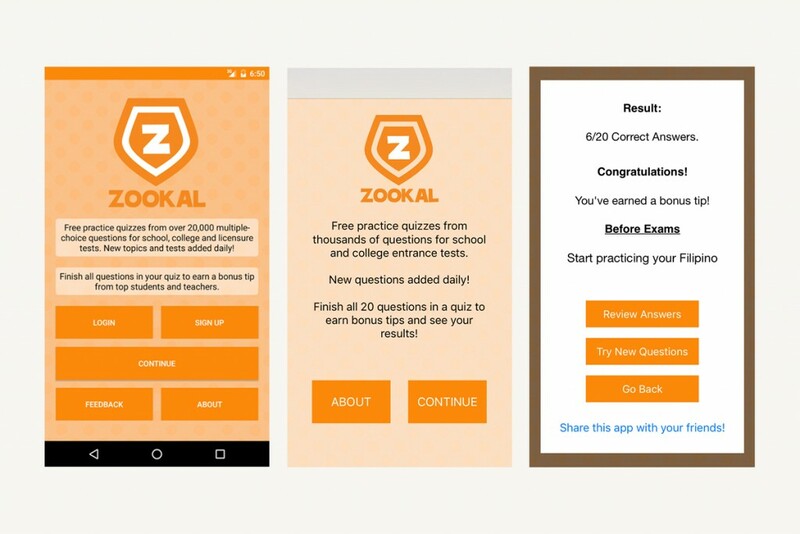 Aimed largely at primary school students, Zookal allows you to download notes and videos of any topic you need. Just get an account, type in your subject, and download your selected video or notes.